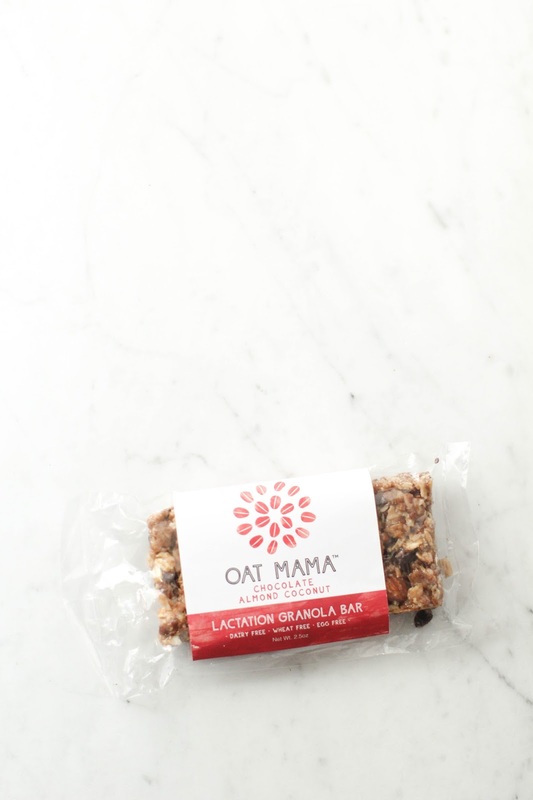 Oat Mama makes amaaaaazing lactation granola bars, and I can't help but love them more since they're a "local" Arizona company :) I have been lucky enough to be able to nurse both Saydee and Knix. With Saydee I had no problems at all, but I've noticed a bit of fluctuation in my supply with Knix. 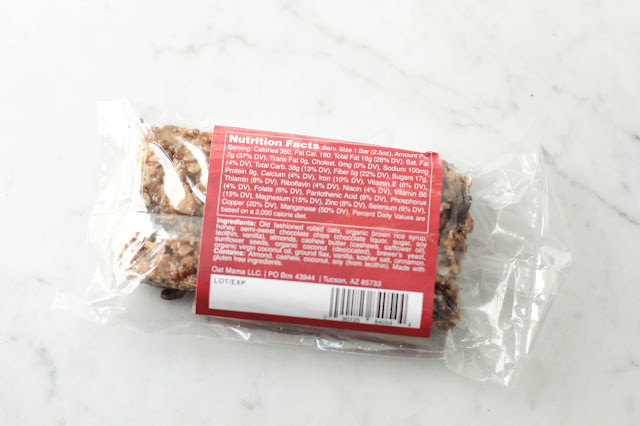 These bars have been a game changer for me! I can honestly say I notice a change in my supply the next time I nurse Knix after eating a bar. 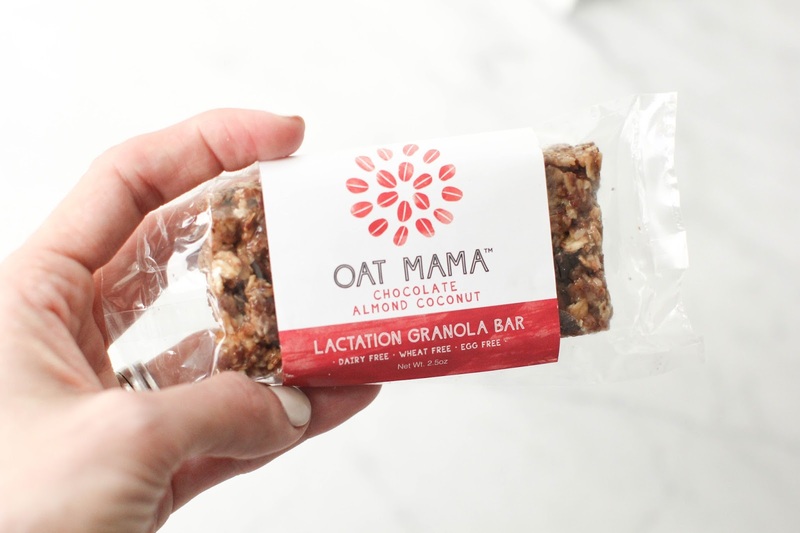 Oat Mama stuffs their bars with amazing ingredients, both great for boosting your supply, as well as keeping your body nourished and healthy while doing so! 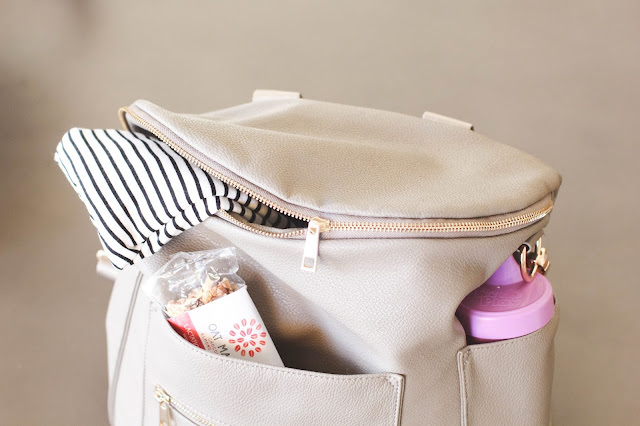 Read all about what's in their bars and why they're so great for you HERE.